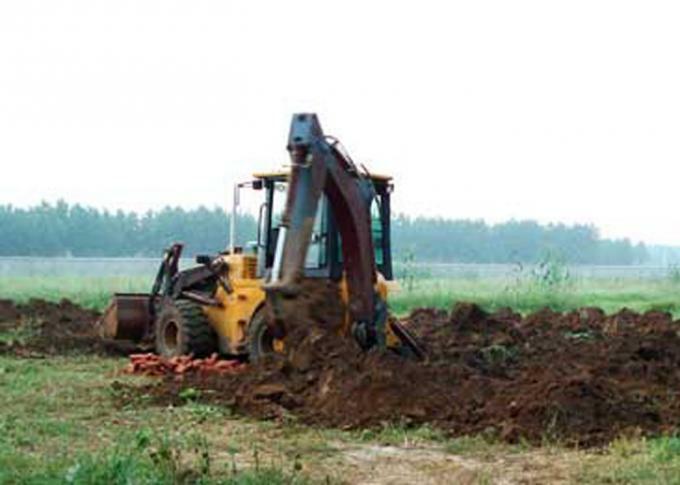 XT860 is a kind of the multi-functional engineering machinery incorporating and loading into an organic whole. It adopts the complete machine is rationally distributed and compact; it is comfortable and convenient to handle, the turning radius is small and the cost performance is high. 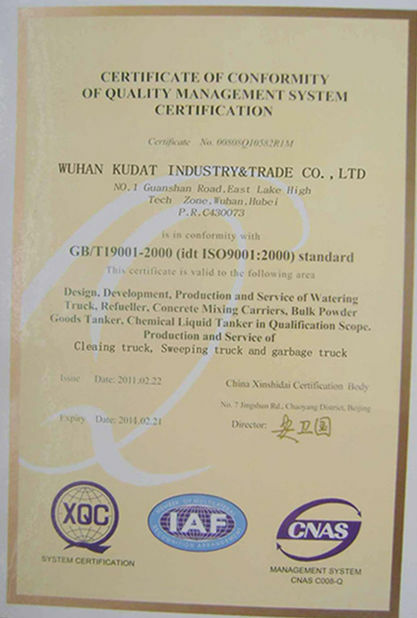 It is widely used in municipal administration, the construction of projects such as the building, the oil field, water conservancy, the forest farm, the military project, and so on. 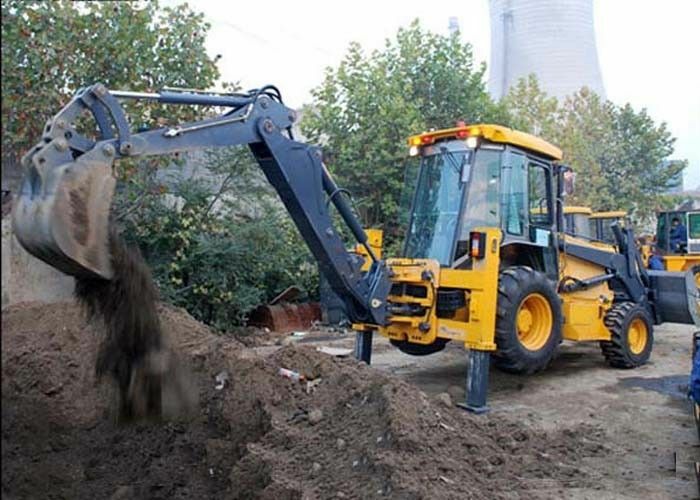 It also can be used in excavating, carrying and leveling and can carry on the flexible and swift homework to scarp heap and waste residue of the large and medium-sized enterprise. It is the ideal model of realizing machine with multi-functions. 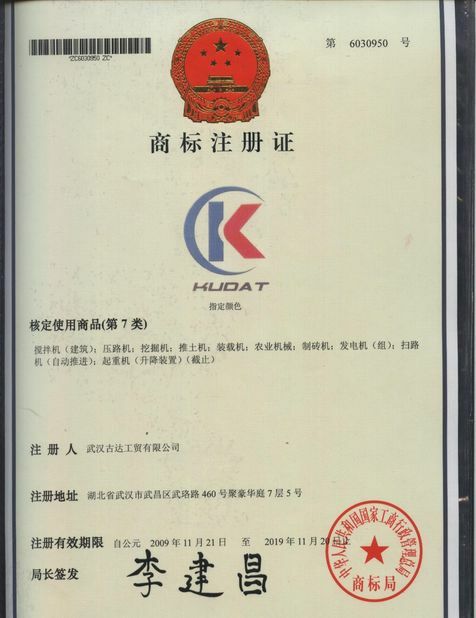 XT860 That the wheel type excabates a loader is to fight pair. Unhitch in the front, articulate,tyre style excabates a loader. Match YTO the engine, low, low blow off of noise, driving force forceful, twist from when reserve is big. 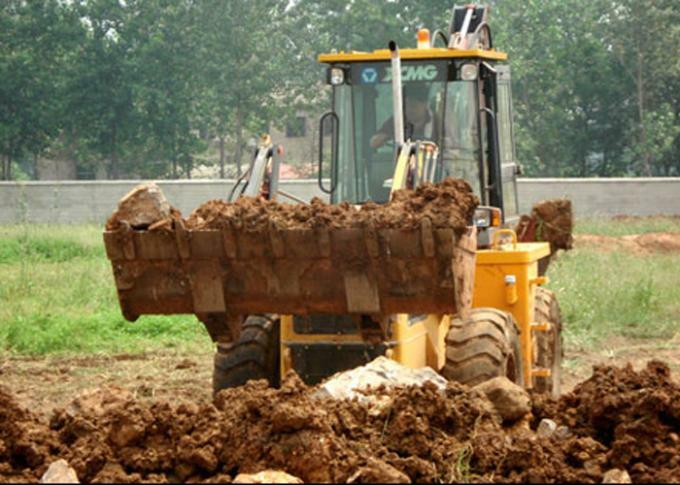 The driving force excavating loader special use fixing an axis changes the gear speed change box, structure is compact, drive is efficient, structure stiffness is big, life-span is long. The dyadic center equidistance hinge joint fleet of carriage, makes turn the radius is small, the expedient function is good. Excavating a part is that dyadic structure of box, load support capability are strong, the intensity is tall, the stability is good. The drive’s cab, wide vision, air-conditioning, operation environment sealing off subtraction vibrating, allocating are comfortable, safe. Various machines and tools such as may select and use for –in-one bucket, breaking a hammer to pieces, the function are especially all in readiness.